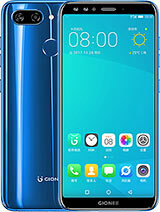 Hello, just want to know which phone is better between gionee e6 and LG pro lite? Thanks. Which has a better resolution and camera. hemanth, 22 May 2014Can any one say is Wts app is working in it...Yes. AnonD-270529, 04 Jun 2014I recently bought e6...and while charging it got very heated...so i used samsung charger..and ... moreHi. No its the same problem being faced by me. But I use samsung charger instead.Otherwise amazing phone. M also facing the same problem of sound going off n on... Anyone suggest if anything wrong with hardware or software? 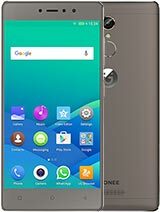 Guyss Gionee Elife E6 better than Blackberry Z10,HTC Desire 700,Sony Exp M2?. 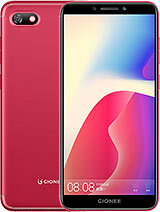 I am planing to Buy a Below 20k phone am Frm INDIA,Can the experienced Users can help me in this? binesh, 19 May 2014Don't buy any unbranded mobiles lava Xolo spice micromax Karbonn gionee etc...its dont have ... moreThe big brands which you are saying, doesn't even make their own mobile. Its outsourced. 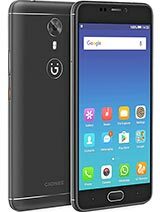 Gionee is the only company which manufacture their products in their own factory......They also have lots of service centers in India....We did the same thing earlier to Motorola, by complaining about "huge radiation" and "poor battery backup". Once they left Indian market, now there is a huge demand. So please don't give false reviews, it will not help others to make a better decision. I recently bought e6...and while charging it got very heated...so i used samsung charger..and no pblm aftr tat...but now my quest is do u guys experience mild heating pblm while usin bec m experiencing? binesh, 19 May 2014Don't buy any unbranded mobiles lava Xolo spice micromax Karbonn gionee etc...its dont have ... moreSays who? 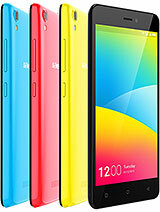 Gionee have their service centers in every city they sell their Mobiles. CHILLI, 31 May 2014it runs on android jelly bean ... can this be upgraded to android kitkat ...???? 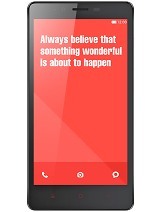 ?not yet.. it only possible wen kitkat upgraded in amigo. same as nw gionee e6 runs jelly bean amigo.still onlt launch only kitkat not kitkat amigo. it runs on android jelly bean ... can this be upgraded to android kitkat ...????? arul, 28 May 2014is this removable or non-removable battery...can someone tell me plz.... its having unibody nonremovable battery..
Sergiu, 22 May 2014I bought this phone 3 months ago, as a rebranded Allview X1 Soul and I’m happy about my purcha... moreThanks to give us information abt this phone,which i really needed. can u clear some doubts? it has gorilla glass protection? in youtube videos i didnt hear abt gorilla glass instead of OGS(one glass solution). 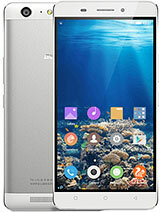 Total of 222 user reviews and opinions for Gionee Elife E6.